Your hands do everything for you. Take a night to enjoy the wonderful gift your have at your fingertips daily. 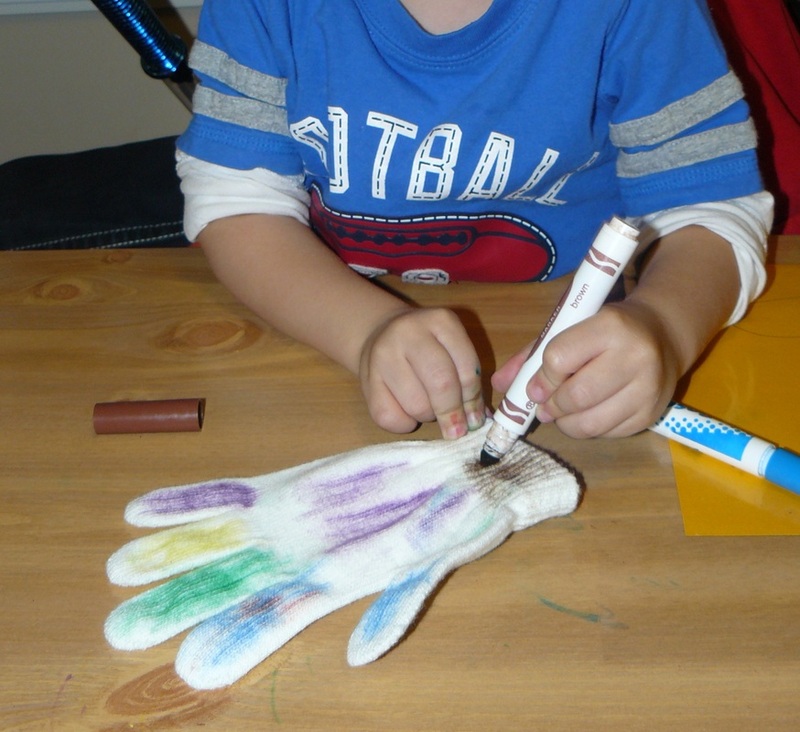 Use hand placemat template or trace your own hand. Laminate or just use clear contact paper to stick it to the table and provide a slick covering for the paper. 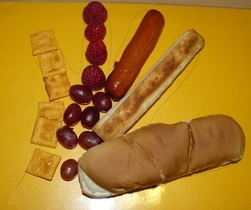 Arrange food so that it fills in the hand shape. Bonus: this should be just the right amount of food to eat for each person. We made an activity out of some of the food by making our own favorite finger foods. Ex. cheese sticks. 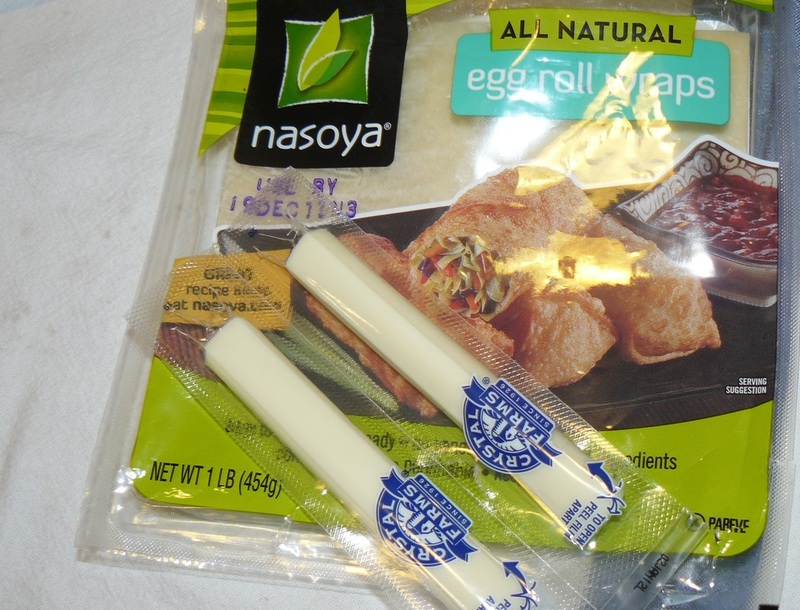 Make your own by wrapping string cheese or slices of mozzerella cheese in egg roll wrappers, seal with water and brush with egg wash. Bake in oven until crisp. 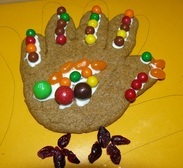 Hand/Turkey cookies: Make cookies shaped like a hand then use your imagination to turn it into something special. 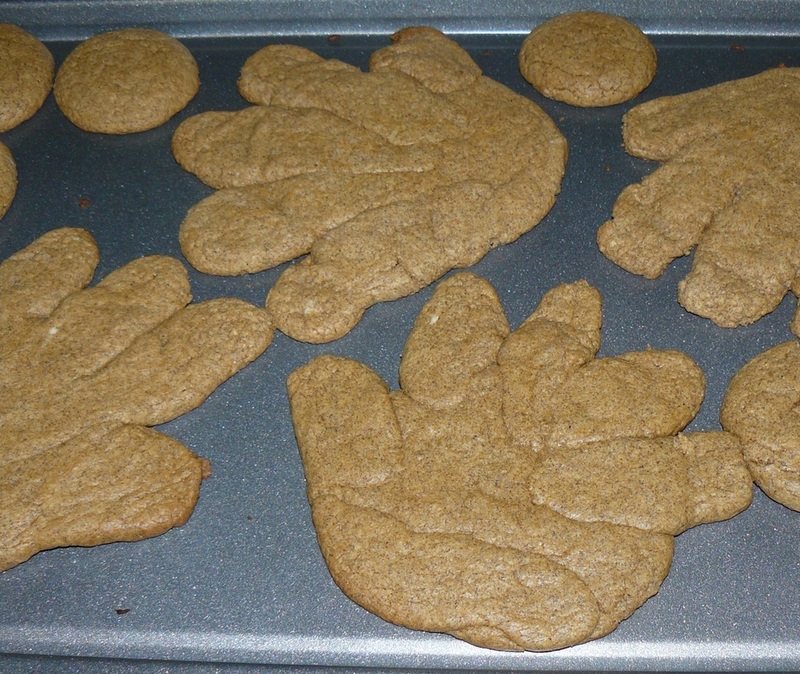 For Thanksgiving, we turned our hands into turkeys. 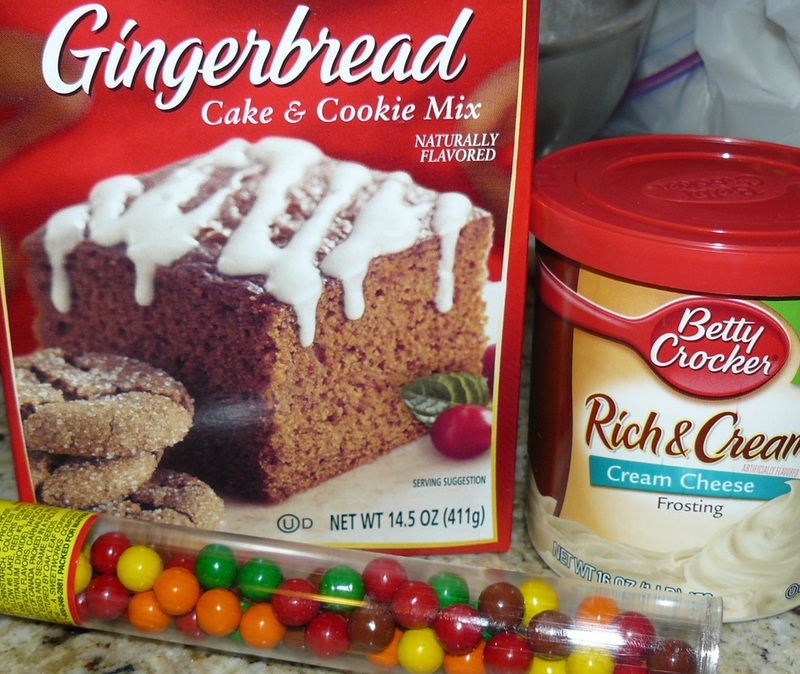 We also used Gingerbread mix and made it into cookies because it was Thanksgiving. 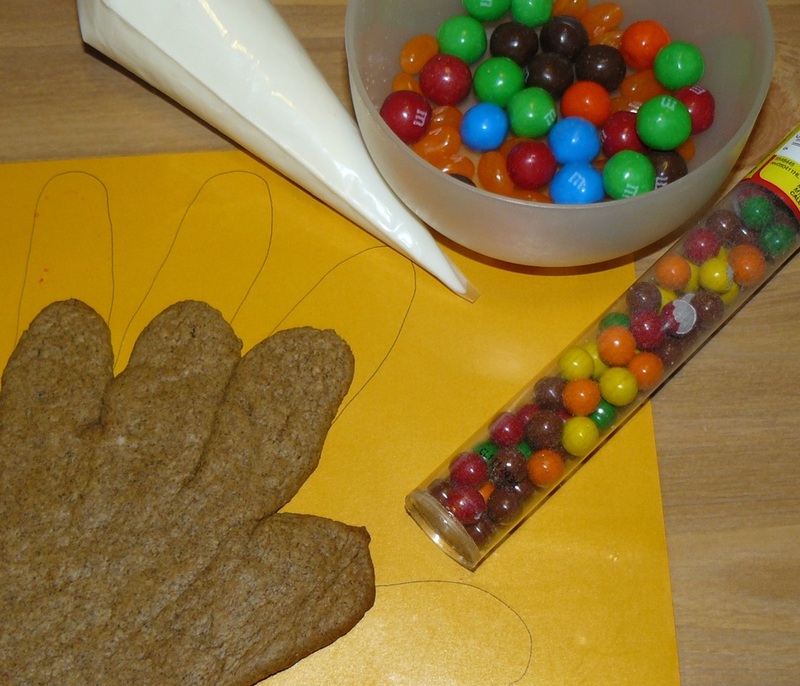 However, you can us any cookie mix and shape into a hand any other time of the year. 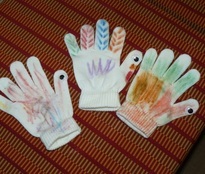 Thanksgiving Turkey Puppets: gloves (knit or canvas), markers, wiggle eyes. Color glove fingers like the feathers of a turkey. Attach wiggle eyes to thumb. Enjoy. Use a sock or glove and scraps of fabric, yarn, sparkles or anything you want to turn it into a puppet. 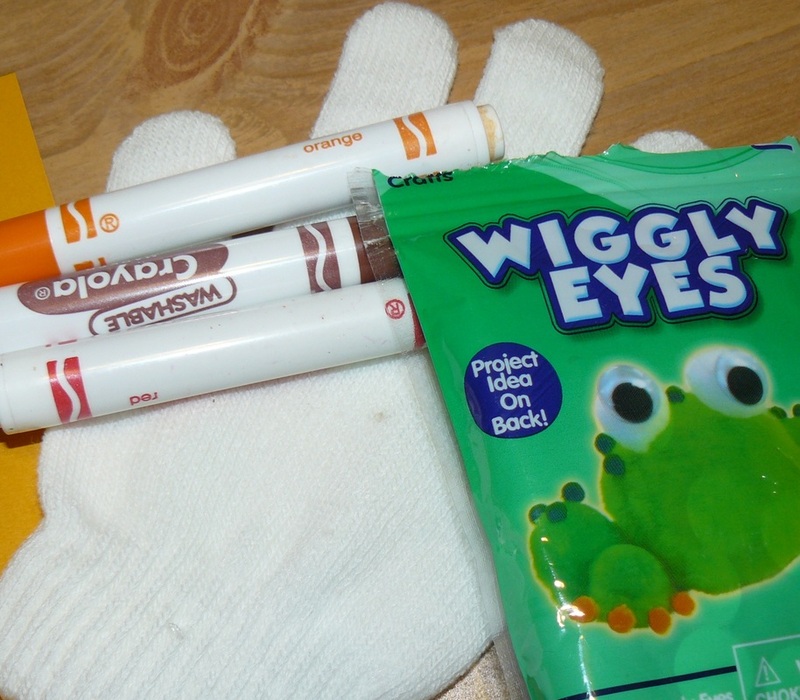 Glue on with fabric glue then have a great time putting on your own puppet show. 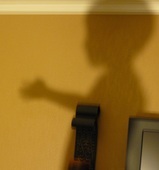 Use a lamp behind you and enjoy seeing how many different tings you can make with shadow puppets. Use a deck of cards and flip through them quickly while turning them face up. When a Jack appears, the first one to slap their hand on it, gets a point.